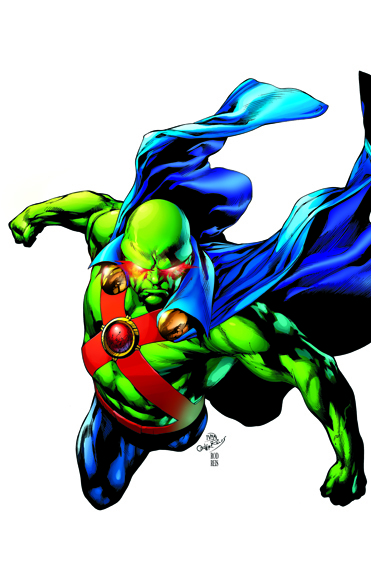 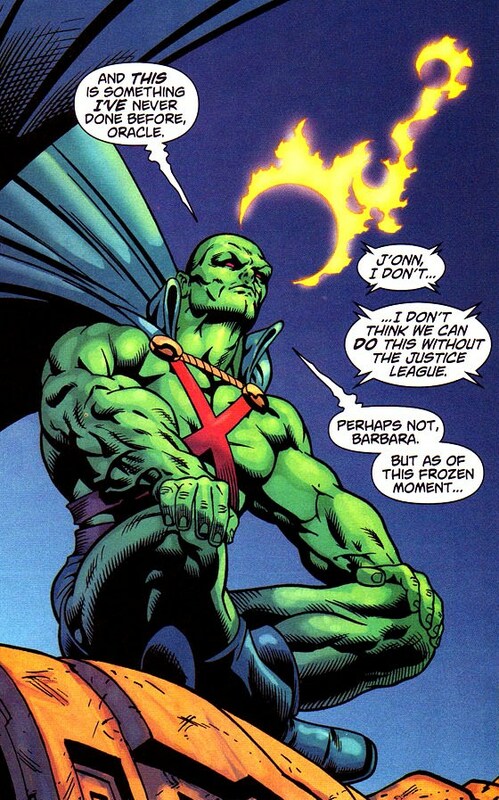 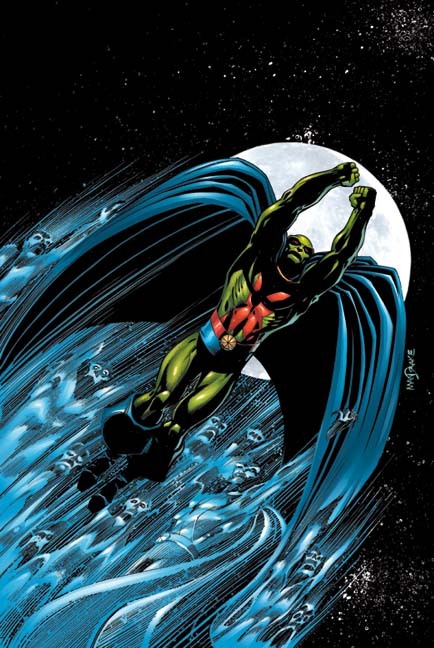 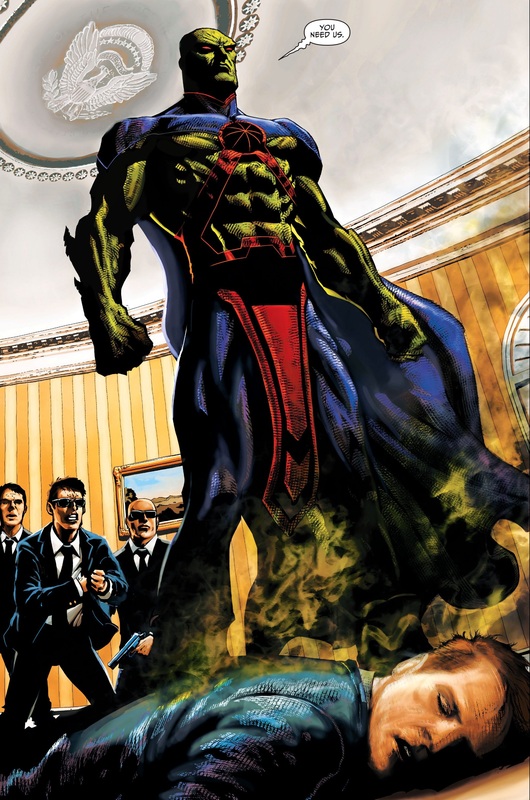 Martian Manhunter, also known as J'onn J'onzz and John Jones, is a superhero from the planet Mars and the last surviving member of his race. 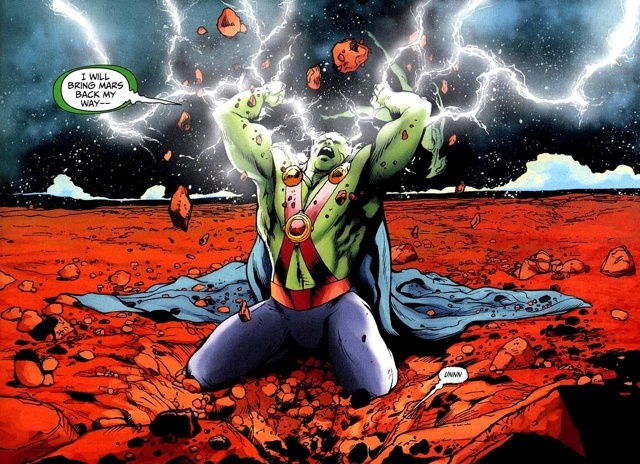 A martian holocaust killed his wife and daughter, nearly driving him mad, until he was brought to Earth in an accident caused by scientist Saul Erdel. 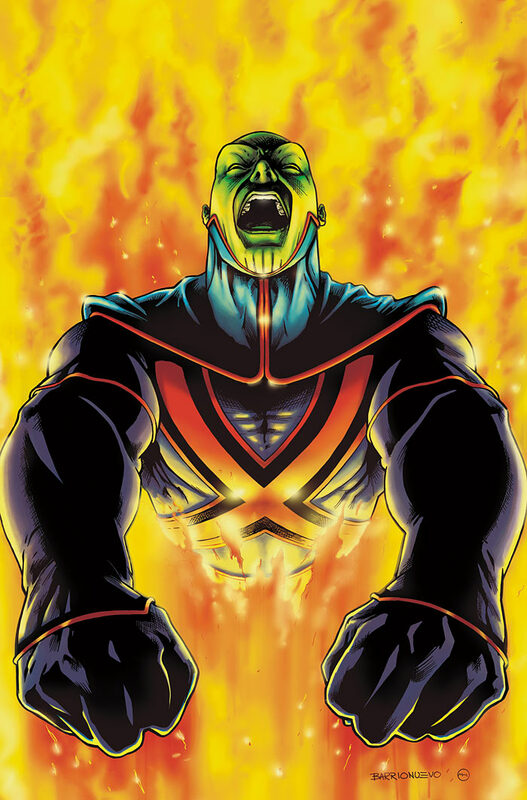 His natural abilities include super-strength, super-speed, invulnerability, flight, shape-shifting, intangibility and telepathy. 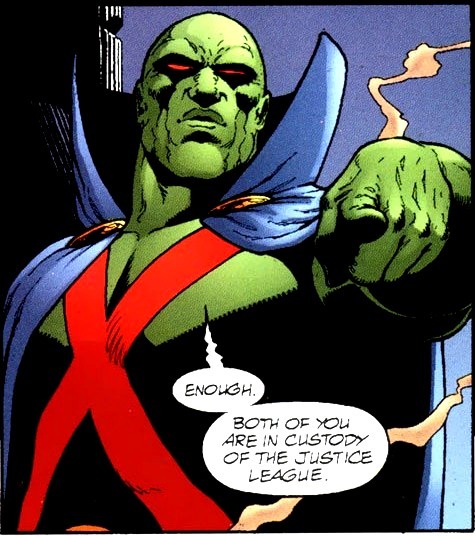 He has been a member of almost every incarnation of the Justice League of America. 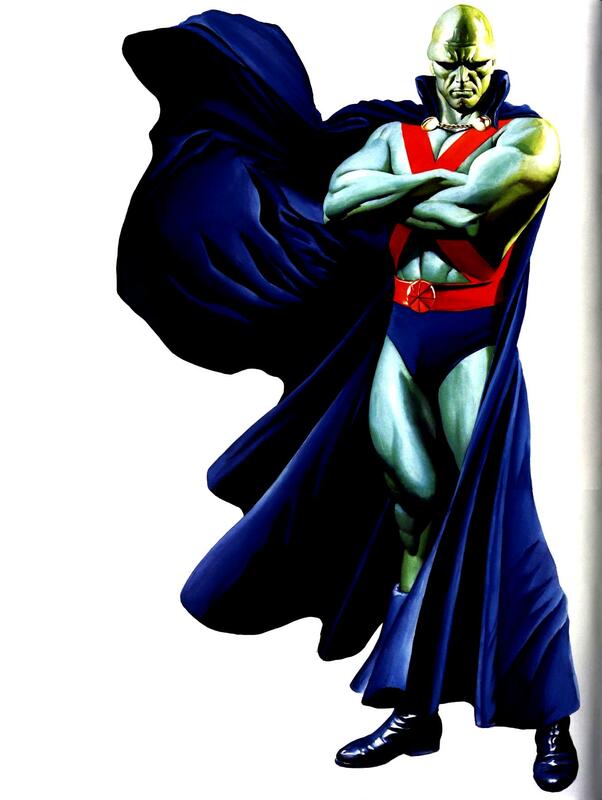 Although he holds great reverence for his homeworld, he has come to greatly respect his adopted world as well and protects it as his home. 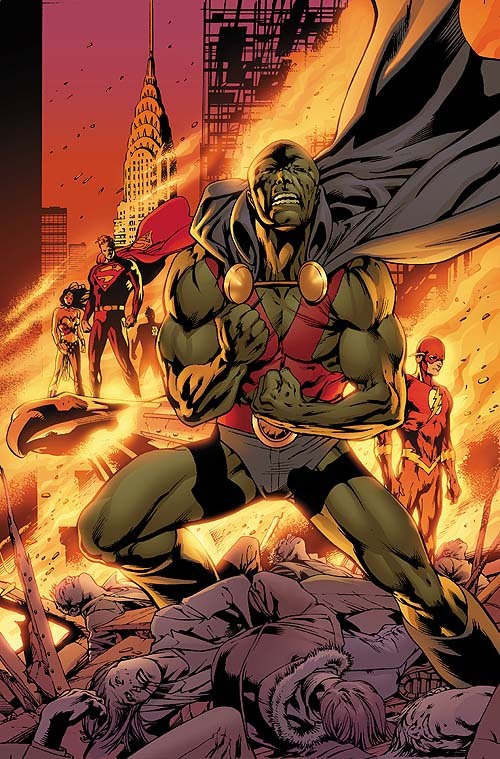 In his secret identity, to blend into humanity, he is a gritty hard-boiled police officer. 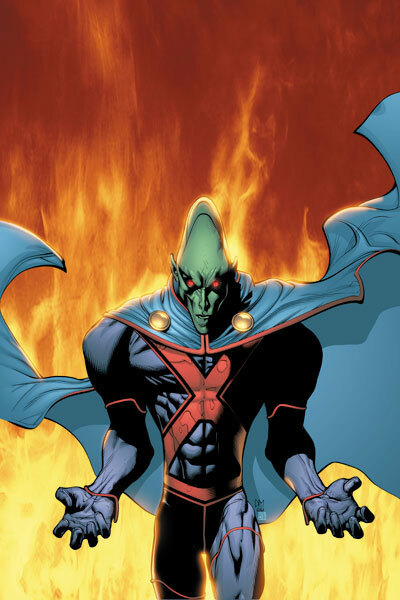 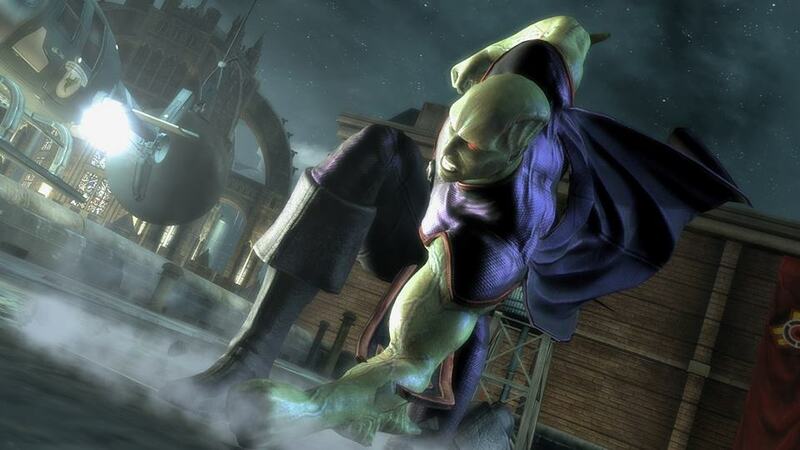 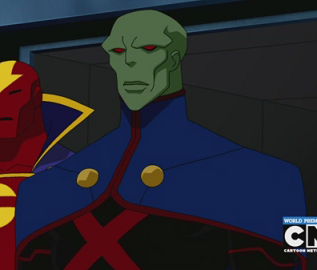 Martian Manhunter was created by Joseph Samachson and Joe Certa, first appearing in Detective Comics #225 (1955). 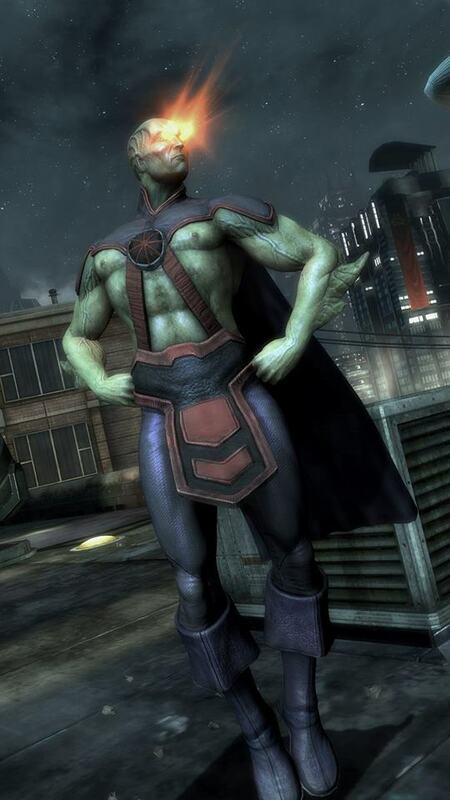 This character has not yet received a review / rating... Stay tuned.